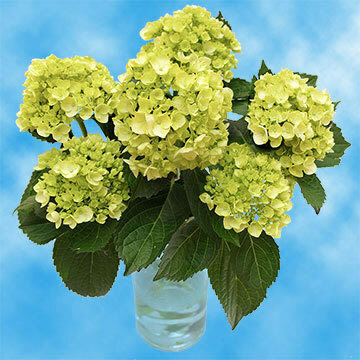 Color tones for all Light Green Hydrangea Flowers may vary due to the computer monitor and/or Mother Nature. 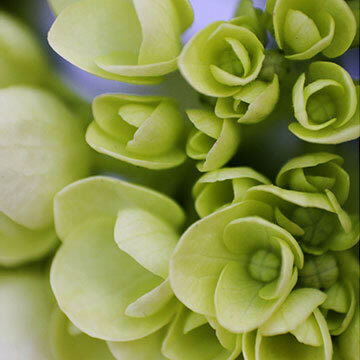 The color green means growth and hope, and our mini green fresh hydrangeas are absolutely beautiful with a variety of uses. 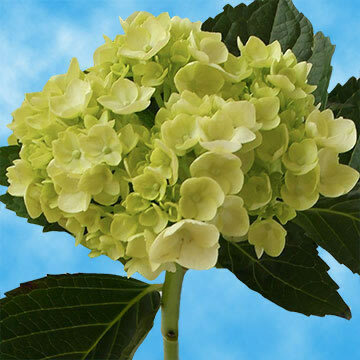 • Diameter when bloomed: 2.3" - 3.2"
The light green hydrangea is special. 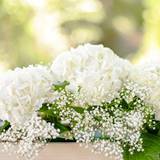 Known especially in southern and eastern Asia, fresh hydrangeas provide a great design concept for special occasions and can be used as centerpieces, in bouquets and more. 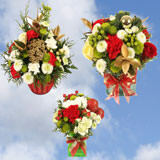 Nothing is as transforming as a beautifully bloomed flower arrangement made just how you want it. 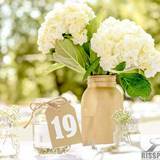 Associated with vanity, these hydrangea flowers fit the criteria perfectly. 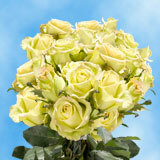 A welcome addition to any room on any given moment or at any affair, these eye-catching flowers won’t disappoint. 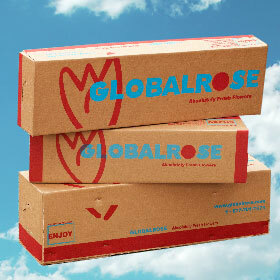 Our flowers are grown year-round in an environmentally protected state-of-the-art light greenhouse, assuring the best possible product for your use. 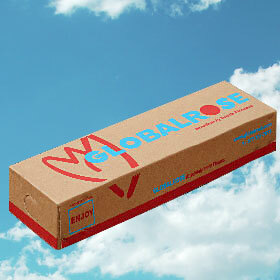 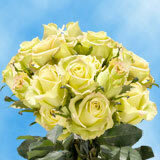 We firmly stand behind our fresh flower guarantee. 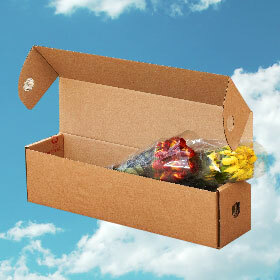 We cultivate flowers to assist in making great days even greater. 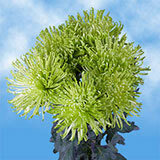 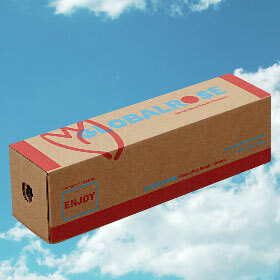 You won’t find anything as crisp or sprightly than ours. 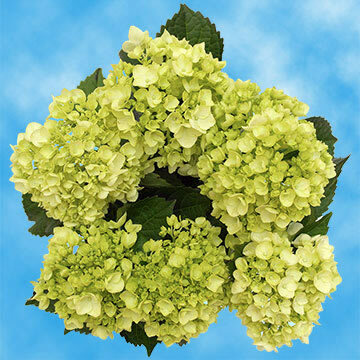 Our premium selections of light green fresh hydrangeas are shipped FedEX to ensure safe and secure arrival. 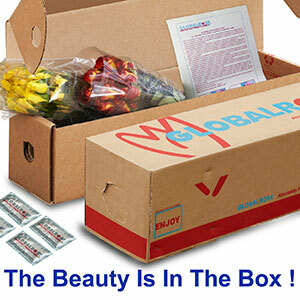 Sent straight from our light greenhouse, you can be assured of having the most natural and youthful blossoms around! 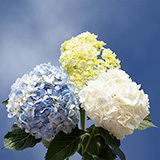 Your choice of fresh hydrangeas is pure genius... a flower bloomed to transform.